We offer specialised, friendly service to meet your needs. If you are unsure as to what you need, look through our website or contact us and give Fence Magic the opportunity to work with you; you won’t be disappointed. Established for over 30 years and with over 30,000 installations, Fence Magic is one of the largest Fencing companies within the Sutherland and St George Shire with a reputation for high quality, innovation and reliability. 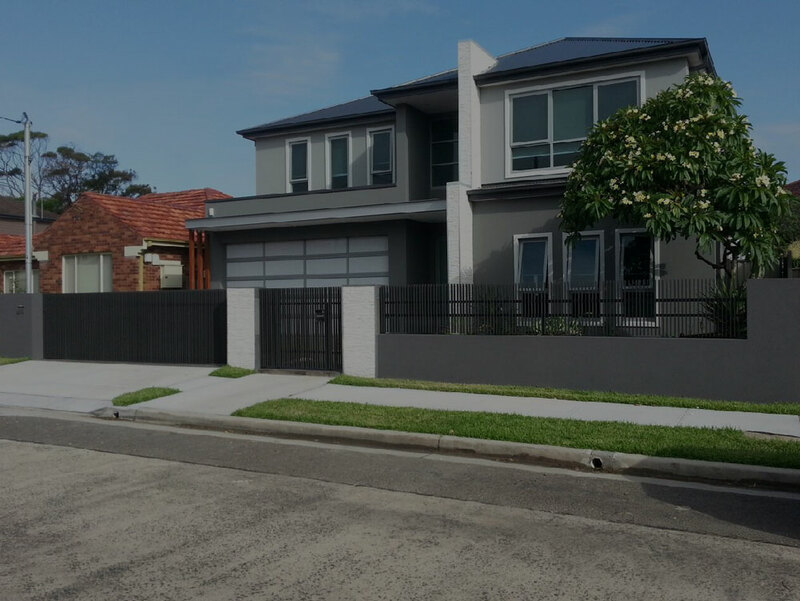 Catering to homeowners, strata plans, builders and developers, our broad range of products are made from a combination of aluminium, stainless steel and glass. 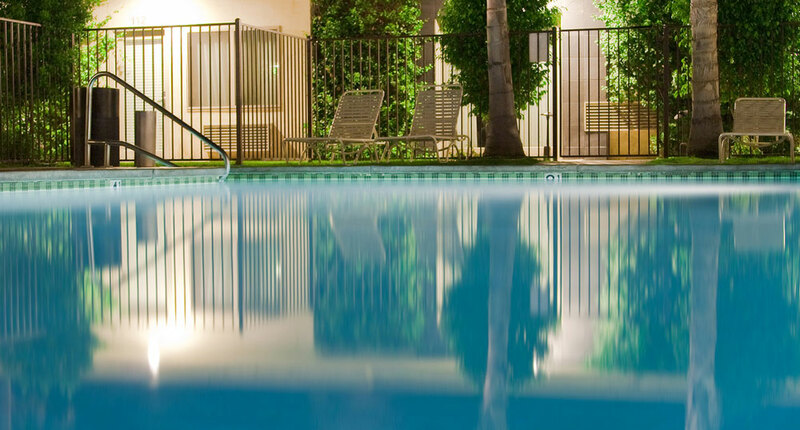 We offer accurate measuring, manufacture, pre-treatment, powder coating and installation of all fencing requirements from balustrades to automated gates to pool fences. If you do not come across the design of your choice, check out our instagram feed below for our latest projects or contact us as we weld and assemble all our products in house and can custom design to create quality, secure fencing for any need. At Fence Magic we don't only create fencing solutions that look great today, but we ensure that they'll still look just as good in years to come. We deliver this promise through our superior powder coating which has a pre-treatment chromating processes. Using only high quality materials, our products are manufactured in house by our team of expert tradesmen and then pre-treated in a specialised chemical dipping system, before powder coating, to aid powder coat adhesion thus ensuring the newly painted surfaces withstand any conditions, from salt spray to extreme weather. This results in increasing the life expectancy of the finish by threefold. Beware of inferior treatments – there is no substitute and some suppliers do not include pre treatment at all to save costs. This results in electrolysis occurring (a white powder builds up under powder coating) & the powder coating flakes off. How to choose a fencing company? Choosing the right company to solve the fencing needs for your home or business can be stressful. It can add value to your property, but only if fabricated and installed by an experienced and qualified team. The company should not charge you for the initial site visit and quote. The representative visiting your property should check for obstructions such as rocks, trees and roots, and include any additional costs for their removal. The company should advise of any permits required for the planning and building on the fence. The quote should include extras such as gates & locks, and have a warranty period. At Fence Magic you can be assured that you are receiving only the best in quality when it comes to customer service, materials and installation. Visit our How does it work? page to find out more. From garden fences to privacy screens, browse our wide range of custom fabricated products. 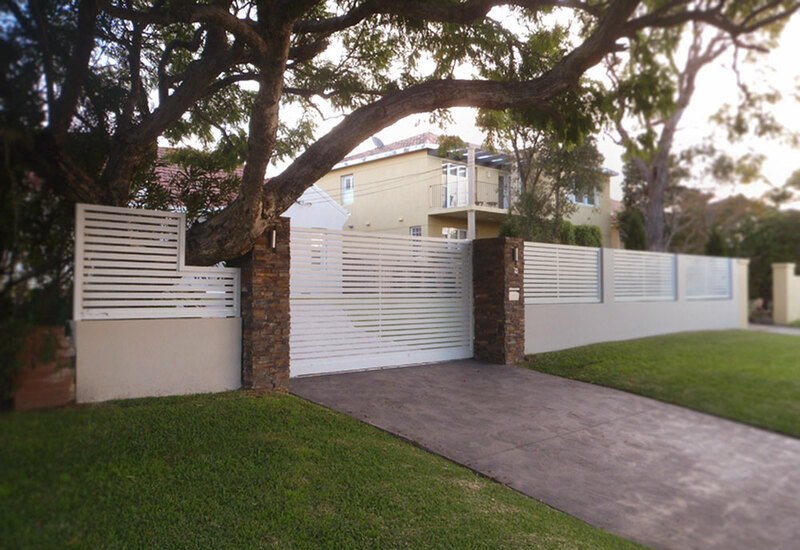 Fence Magic products are made from Aluminium, Glass, Stainless Steel, Gramline (Colorbond like) or a combination. Find out more about each material and its suitability for your needs. In addition to creating beautiful fencing products, we offer a range of other services including accessories, finishing and supply only/removal. Here you'll find a range of resources to help make choosing your fencing product easier. If you can't find the information you're after, please contact us and let our expert staff answer your questions.